Serisara Tourism Club: What makes good advertising in tourism sector? Ignore it (even worse, frequent exposure to an irritating ad will actively annoy consumers).It is not hard to create a good ad. There are many great ads that may appear very different on the surface, but ultimately all follow a simple rule: less is more. In any advertisement, the time frame you have to make an impression on your audience is limited to seconds. For billboard and print ads, this may be as little as 3-5 seconds; for radio and television, 30 seconds is usually standard. This limited time and space may encourage the notion that the ad or commercial must be full to the brim with information. This is misleading, and merely creates a cluttered, schizophrenic ad that becomes lost among similar amateur efforts. It is far more effective to develop a concise, coherent ad that appeals well to its audience. It’s okay to have white spaces, pauses, slow pans, or other elements that some might call a “waste” of space. 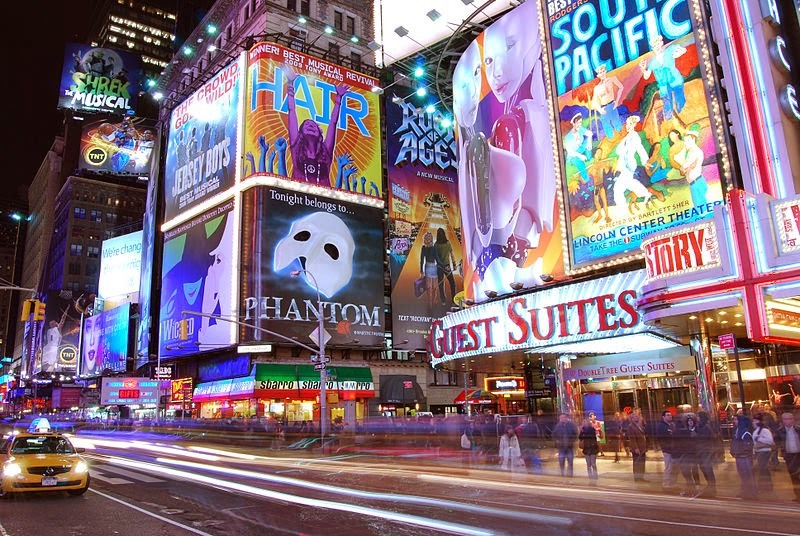 Effective advertising does not lambaste the viewer with information; it allows room for the message to get the audience’s attention and connect. For a make good ad advertising brief is also must be perfect and without any error. You have to describe what you want from ad and what is the design in briefly in a advertising brief it leads you success of good ad in tourism. Because of most of tourism products can’t b touch and can’t get pretrial or something so you have to give a good picture in consumer’s or travelers mind with an advertisement so you have to give good advertising brief to the advertising agency to do that. Clear briefs will help to deliver innovative ideas that will lead to effective advertising, moving the brand forward. More than this, the brief should also enthuse the creative teams, although it is essential that it is honest since the more realistic the expectations, the easier it will be to evaluate the campaign’s success. Creativity is also must thing to make a good advertisement in any industry in tourism industry you will be more creativity than other industries because of we solding or promoting intangible goods and also they are perishable we want more creativity to attract customers. Because they haven’t pre experience about that product and no any idea about it so creativity doing best part, it vanishes awareness among product and consumers. The majority of advertising is in effect, the resourceful use of visual metaphors. This is not, however, merely the sustained promotion of a logo or a particular brand signature since visual metaphors require emotional connections and associations to work effectively. Those brands that have managed to achieve iconic status (Coca-Cola, BMW, Rolls-Royce etc.) built and retain this position through emphasizing the emotional rather than the functional rewards associated with purchasing the product or service. Memorable slogan also makes ad effective. We can go easily among customers through memorable slogans. The slogan describes the product as example of In Kerala their tourism slogan is God’s own country. It makes a picture about tourism in Kerala. Symbol or Logo is also very important for good advertisement in tourism other than any product. Because of we can recognize by its logo anywhere around the globe. Whilst the rules might change, one fundamental premise remains the same each ad must be built around ideas. to help stop content from being stolen? I'd really appreciate it. things or suggestions. Maybe you could write subsequent articles referring to this article. i surly do it i visited your page dr. If there is anyone in the family who deserves the best, it would be Mom.